www.shergoldguitars.com is operated by Barnes & Mullins Ltd, who are a Trade-Only Musical Instrument and Pro Audio distributor based in Oswestry, Shropshire, UK. We operate regular business hours (9am – 5.30pm) five days per week. www.shergoldguitars.com is a website operated by Barnes & Mullins Ltd. 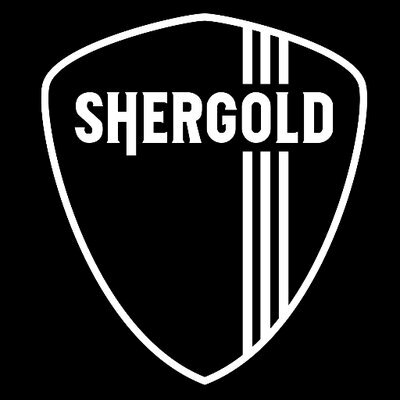 This website is designed to offer information about Shergold Guitars; to give answers to frequently asked questions; to allow product registration and product reviews; and to allow you to contact us with enquiries. If you are a Shergold Guitar owner and choose to register your guitar on this website, we will ask you for a little of your personal data so we can confirm your registration, and so that you can leave a short review of your guitars for others to read. - Even after your consent is given, you can opt-out of any marketing communications immediately. 9.1 Our website www.shergoldguitars.com and our products are targeted at persons of all ages, however we believe it reasonable that we do not accept product registrations or reviews from persons below the age of 16.